Diagnose car issues before they become problems. Quickly and accurately check your car for any major system issues before an undetected problem costs you an expensive visit to the mechanic! The OBDII/EOBD Car Diagnostic Tool is an easy way to start saving money on car maintenance by diagnosing major problems without trips to the mechanic. Devices like these are used by mechanics to interpret DTCs (Diagnostic Trouble Codes) from your vehicle and now you can do this yourself! 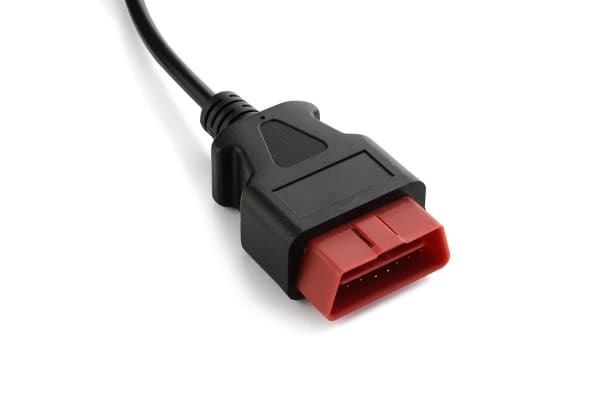 Simply plug the device into your vehicle’s OBD II port to retrieve a whole host of important driving information straight from your engine, right as it happens. 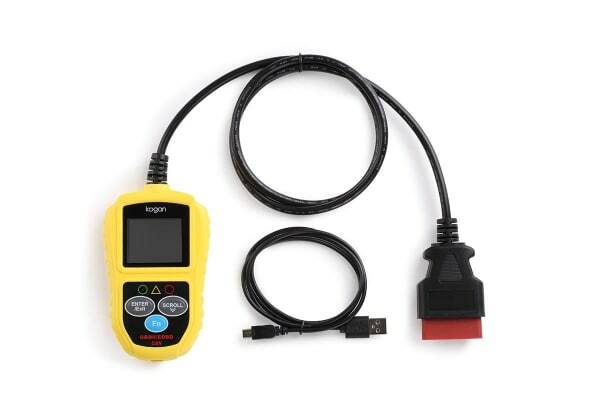 Mechanics often charge for the simple diagnostic procedure that this handy device can offer; so now you can save and stay informed on what’s happening inside your car without the third party! From the I/M readiness, to the energy output (PCM) and more, stay informed about the internal health of your car with this handy diagnostic tool. 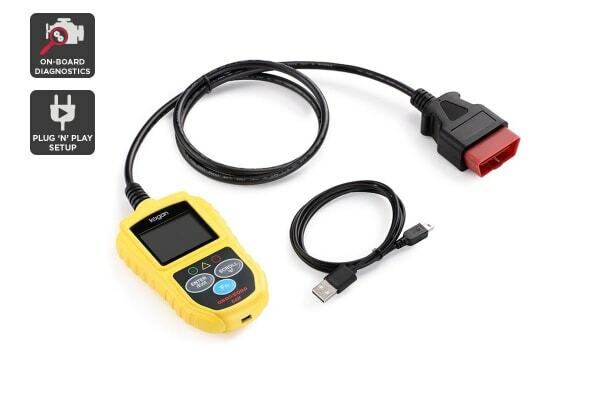 The OBDII/EOBD Car Diagnostic Tool can even be used to check identifying any hidden underlying issues of a used car before you buy it, potentially saving you precious $$$! Always seek a qualified mechanic if you are concerned for your car’s safety. This device will not automatically fix any automotive issues or certify a car as roadworthy. Detect, review and treat engine problems with this diagnostic tool that plugs right into your OBDII port. Connect and use your device straight out of the box.